Ready to Get More Leads and Clients Online? Get a steady flow of clients and income through your website so that you can focus on the purposeful, interesting and impactful work you love doing. Want to sample what this programme has to offer. Do you feel like you’re going around in circles trying to get more inquiries? You’re putting in a lot of work but you’re just not getting the results you want. Do you find yourself signing up to new webinars and courses every week hoping that THIS time you’ll find the magic formula that brings you leads and clients? If you’re ready to save hundreds of hours of trial and error and set up a lead generating system for your business, read on! It’s no longer enough to have a “nice-looking website”, you need to have a plan for your lead generation so that you get a steady flow of clients and a steady income. What is the Leads Online Accelerator? A 8-week collaboration and mentorship programme for client-facing businesses. Define your own path instead of blindly following what the latest guru tells you to do. 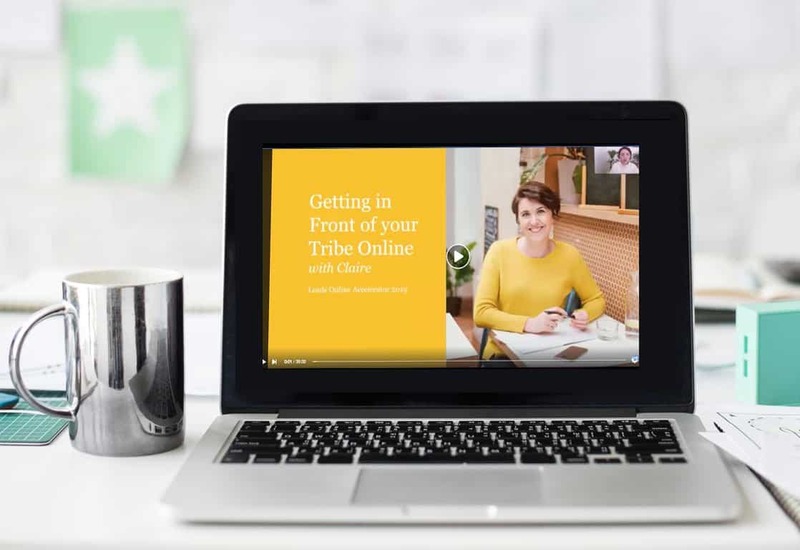 This Accelerator is for small business owners, freelancers, solopreneurs and side-hustlers who are ready to roll their sleeves up and get the work done so that they can be self-reliant and get as many leads and clients they need without overwhelm and online confusion. Stop Googling for answers. Stop trying random strategies that don’t bring you clients! Hi, I’m Claire. 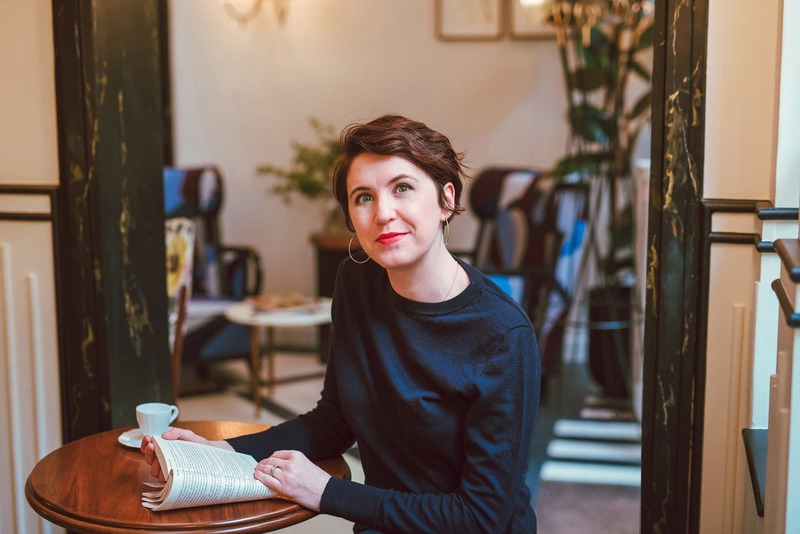 Designer, creative problem solver, mother of 2, Irish expat, lover of inky pens & dedicated to helping you get leads and clients with your website. It’s my mission to help you get as many leads as you need into your business so that your business pays you and you don’t get stressed out and overwhelmed in the big, bold world of online business. I’m a graphic designer who loves strategy and knows all the tools to get it all done. I don’t pretend to be a guru. I have a practical, hands on approach that get’s it done without the waffle or jargon and always with an eyeball on the big picture. I’ve helped hundreds of small businesses and entrepreneurs to set up their websites and systems. I want to help you do the same so that you get the leads, the clients and the money you need to keep running your dream business! Every Friday: A group Q&A session with Claire where you can ask questions about ANYTHING around online lead generation. If you’re stuck with your site, your mailing list, your content, your strategy, your motivation! I’m here to help you get unstuck and keep you on track. Weekly Challenges to help you get through the assignments even if you’re super-busy! You get clarity, support and knowledge so that you have a lead generation system for your business that runs on auto-pilot! Nice! BONUS SESSION: The Easy Way to use SEO to be found Via Google Search. The no “tweak” approach to transforming your website into a Lead Generating Machine. Getting the Sale. A Powerful Sales Conversion Process. I’m personally challenging you to achieve the success and income you want and deserve. Act fast! There are limited spots available.